Team Norris is pleased to announce that fourteen team members were chosen to be published in the Creative Communications 2019 publication. Team members were given the opportunity to choose from a number of poems that they had written during the school year. The publication will be sent out some time in April. Congratulations to our published poets! 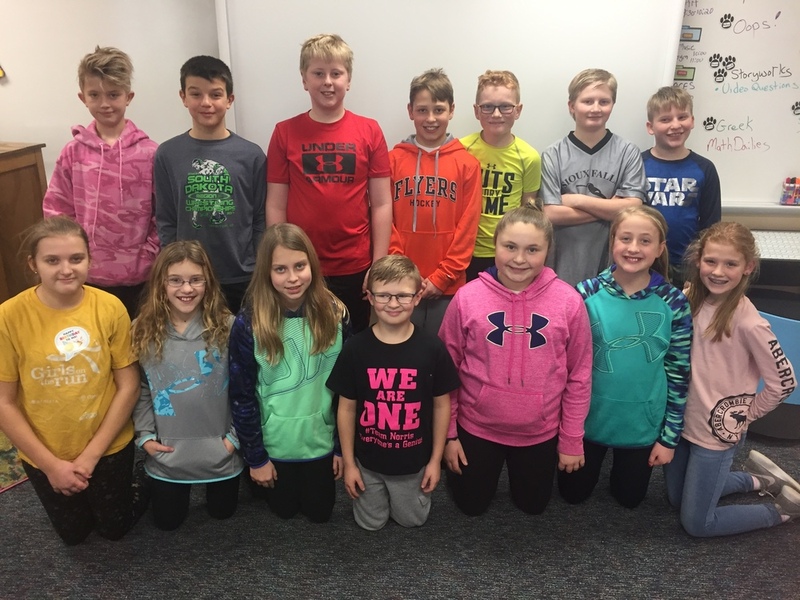 Joseph Dannen, Chris Simunek, Jack Bozzell, Wyatt Weisenberger, Tayden Rudy, Liam Reynolds, Faith Parmley, Kailey Winter, Audrey Hoff, Cole Mettler, Lily Budig, Claire Backstrom and Cali Roeman.